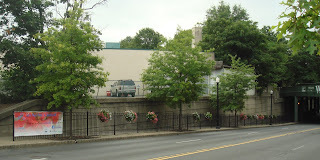 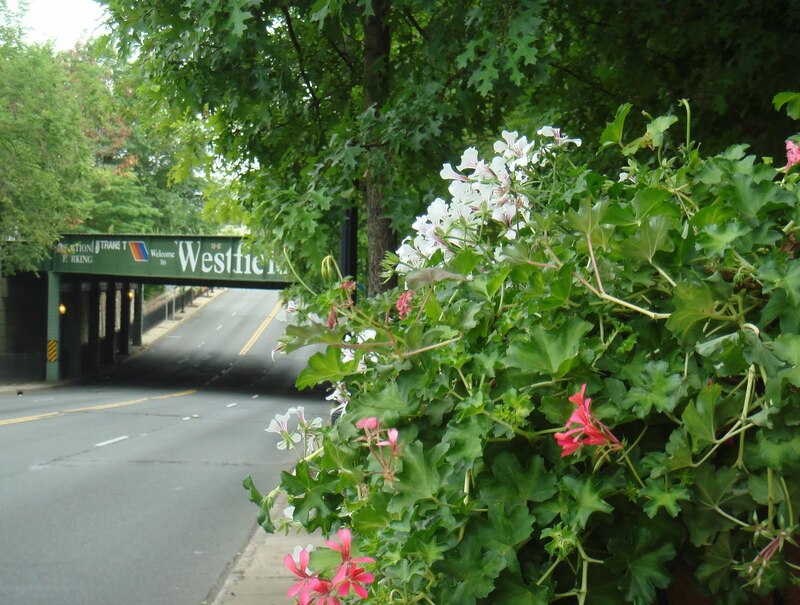 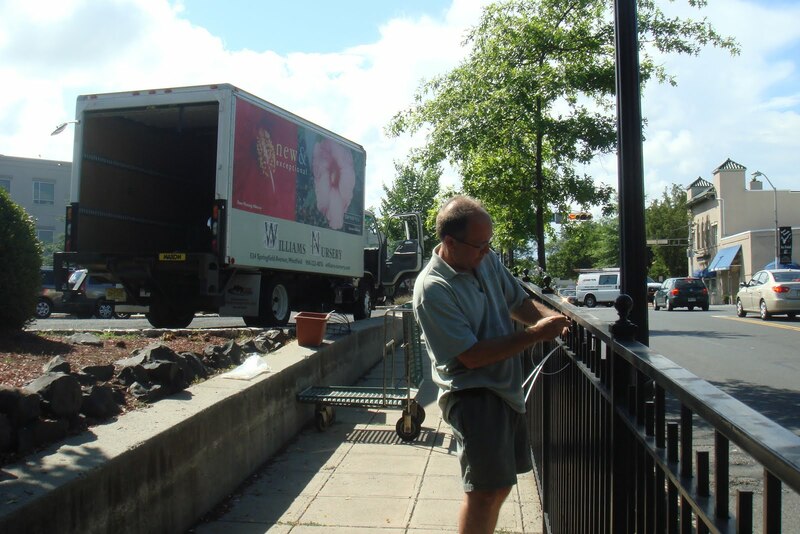 Thanks to Williams Nursery for installing the baskets on the fence at the gateway to downtown from Central Avenue. 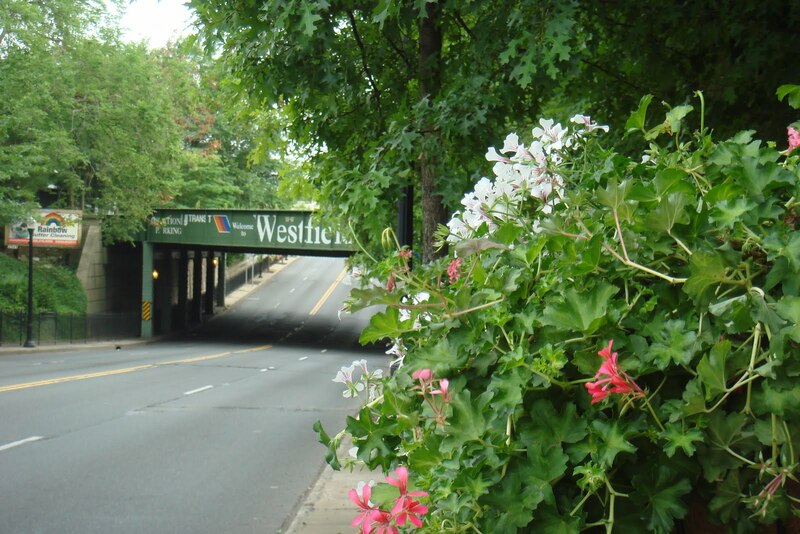 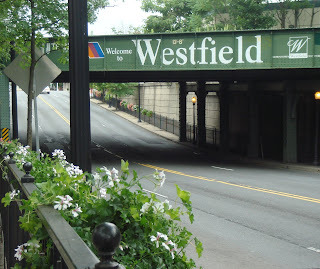 Dave Williams and crew have been tremendous partners in our Westfield in Bloom effort! Also, thanks to volunteers Rudy Caprario, Daniel Cronin and Barry Corcoran for their assistance in helping me to clean up the sidewalks on both sides as well. It looks great!